Norautron has a major role in a world sensational method that helps the psychiatry to reduce the increasing number of suicides in the world. 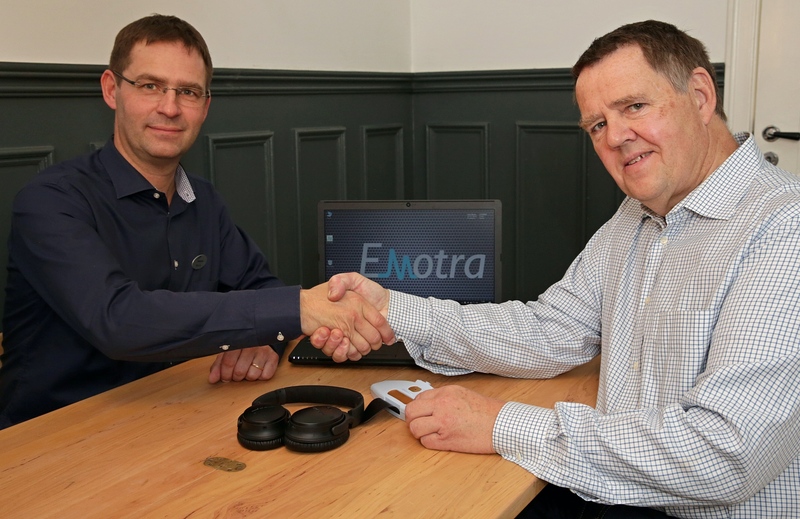 Norautrons site in Vänersborg, Sweden, has industrialized and manufactured the sensor unit for the test method, EDOR®, which the medtech R&D company Emotra is launching in Europe. Norautron has for the last three years been involved in the development of the test equipment. A large number of researchers and almost 20 psychiatric clinics and research institutions in 9 European countries has participated in Emotras successful clinical study EUDOR-A, that was summarized this spring. EDOR® examines how the brain is responding on irregularly repetitive and sudden sound signals. The patient is equipped with ear phones and with the index and the middle finger on one hand fitted on a special designed sensor plate, that Norautron has industrialised and manufactured. In addition, EDOR® consist of an analysis software. Using EDOR®, individuals that considerably earlier than others cease to respond to signals are identified. They are missing the ability to react to incidents in the surroundings. Research and repeatedly studies have demonstrated that hyporeactive individuals are considerably more vulnerable towards actions leading to suicide than others. “The method is an objective tool supporting the psychiatry to better assess which psychological dysfunctional patients are at risk of suicide. This enables the possibility to actuate early precautions” says Claes Holmberg, CEO of Emotra. Suicides is an increasing problem in the western society and EDOR® has met a considerably international interest. Norautron is now manufacturing a pre-series of the sensor unit. “Norautron has the experience of complex development processes within medtech that we are looking for” says Claes Holmberg.